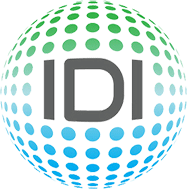 IDI is a leading-edge, data and investigative solutions provider delivering actionable intelligence to the risk management industry in support of use cases such as the verification and authentication of consumer identities, due diligence, prevention of fraud and abuse, legislative compliance, and debt recovery. FOREWARN provides instant knowledge, prior to a face-to-face engagement with a consumer, to help professionals better understand and address risk. With an initial application in the Real Estate Industry, FOREWARN is used by thousands of agents across the country to verify potential buyers, resulting in safer showings and smarter engagements. 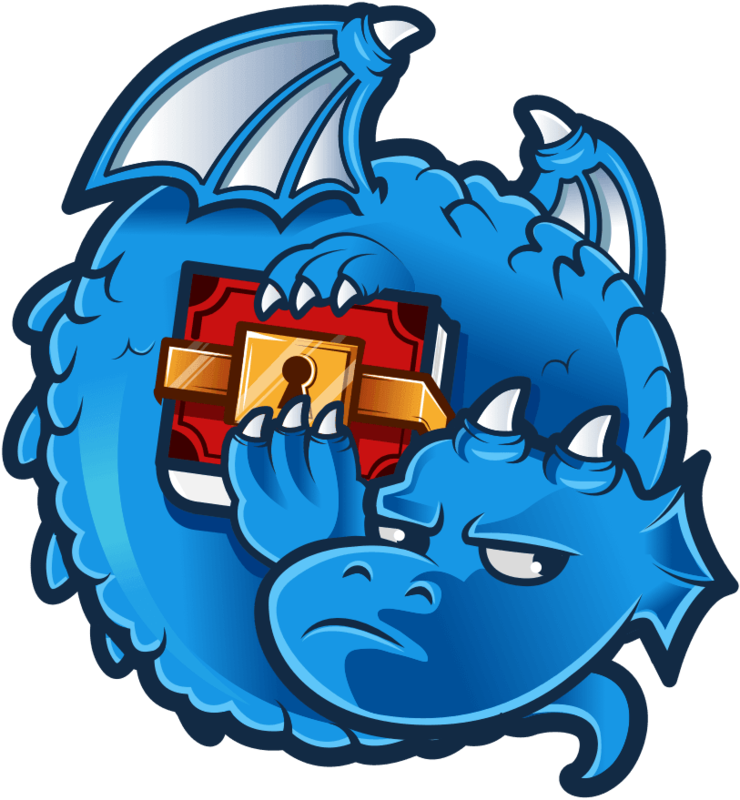 Red Violet Blockchain and Analytical Solutions is currently developing cloud-based identity verification and Know Your Customer (KYC) solutions to the emerging and expansive blockchain industry and is a minority owner of Seattle-based Dragonchain, Inc.